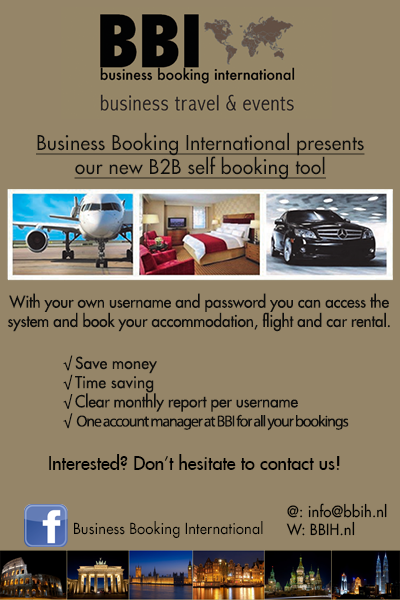 Our newest B2B Self Booking Tool. This online travel agent makes booking your accommodation, flight or rental car a lot easier. Just one click on Facebook ​​made Serafina Maglione the winner of this month’s “like&win” action. Ms. Maglione works at Ymere. 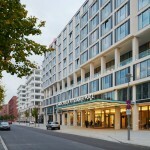 She won two free overnights with breakfast for two at Scandic Berlin Potsdamer Platz. 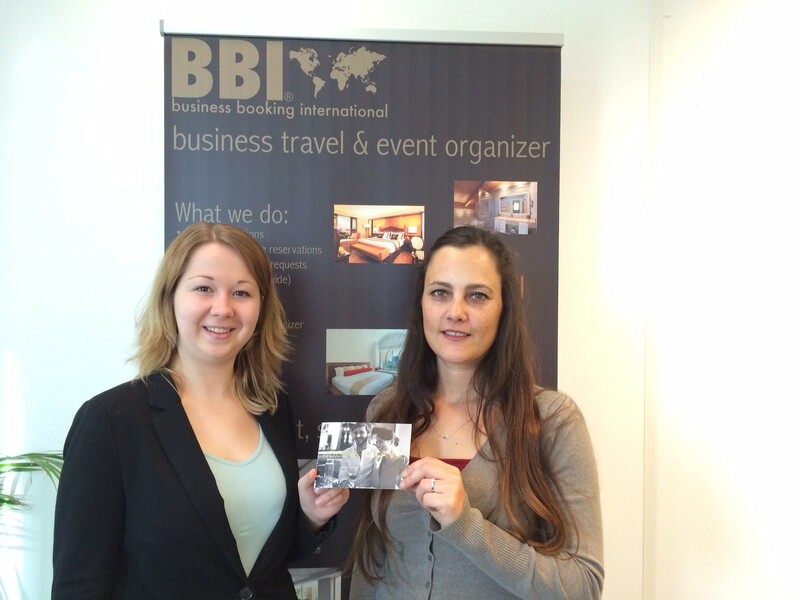 Business Booking International wishes her a pleasant stay. Our newest hotel of the month is Golden Tulip Keyser Breda. After a good night sleep, the day unfolds with a luxurious breakfast buffet. 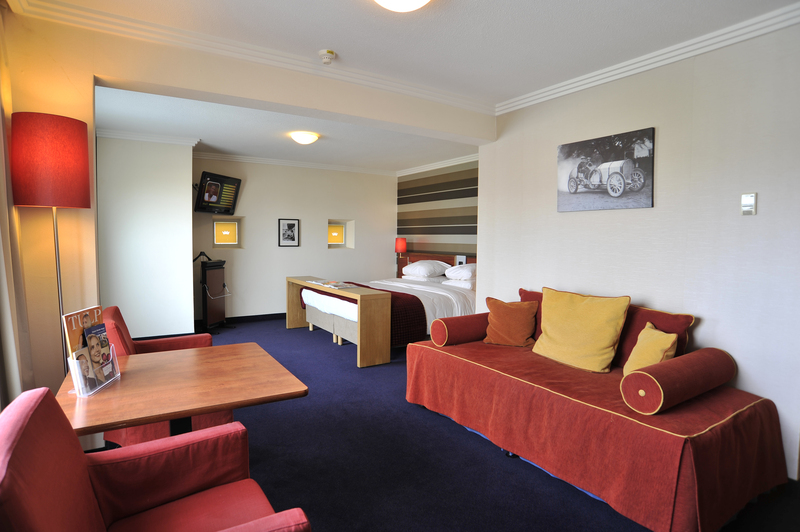 The hotel is quietly yet centrally located in the heart of the vibrant city of Breda. An excellent starting point for your ultimate Breda experience. Only a ‘dice throw’ away you will find Holland Casino, one of the largest casinos in Europe. To complete this experience, historic information on the city is provided. End the day with a culinary 3-course dinner at Restaurant Orange, the hotel’s restaurant. The wide range of rooms offer high standards and are equipped with free wireless internet, air conditioning, in-room safe, coffee/tea making facilities and flat screen TV. 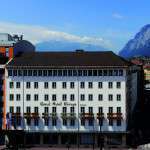 The hotel is tastefully decorated and promises a luxury get away. Would you like to win next month? 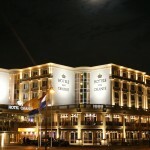 Two free overnights with breakfast and a 3-course diner for two in the Golden Tulip Keyser Breda in the Netherlands. 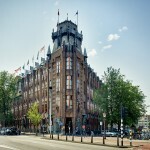 This packages also includes detailed information about Breda and two vouchers for free entrance at the Holland Casino. It was a great experience for Business Booking International to attend the IMEX 2014 in Frankfurt. We met many new interesting contacts from all around the world! 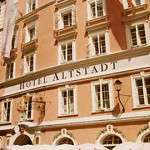 We also discovered some very nice hotels and learned more about the trends in the Business travel industry. IMEX is the leading fair in Business travel.